Comment: Need to replace siding on a home recently purchased. Bridgeport Siding Contractors are rated 4.71 out of 5 based on 588 reviews of 27 pros. 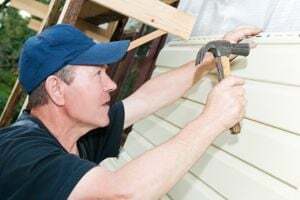 Not Looking for Siding Contractors in Bridgeport, CT?